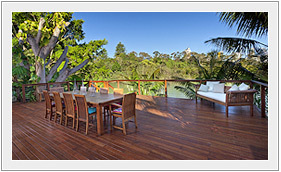 The outdoor deck is an important part of the Sunshine Coast lifestyle. From a simple patio area to a complex, multi-level entertainment area, Ironbark Timber Products has the timber and experience you need to create the ideal deck. 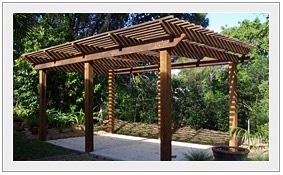 Choose from pine or a huge range of Australian or imported hardwoods in a variety of colours. 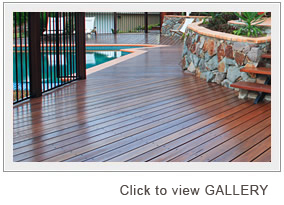 Then finish the job with one of our decking oils or timber stains to create the colour effect you’re looking for. 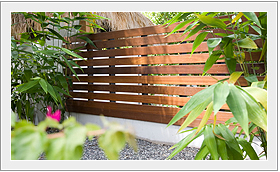 Bring in your plans and let Ironbark Timber Products show you how our experience can help you create the perfect deck for your location.